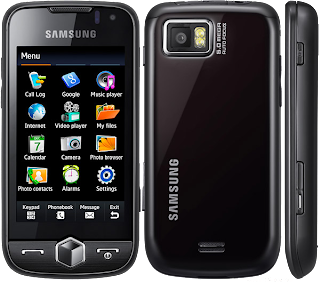 The Samsung Jet phone is smarter than the smart phone.It has 3.1 inch AMOLED touch Screen with480 x 800 pixels high resolution. The Sony Ericssoin Naite is cheapest 3G phone with second camera for video calling.Using Sony Ericssoin Naite Communicate your way Stay in touch with the Sony Ericsson Naite. You can email, send text messages - or simply make a call.Precious times Meetings, birthdays, a trip to the school play? 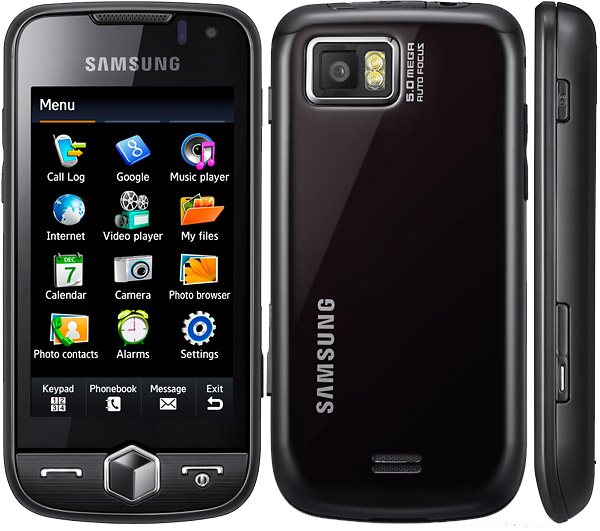 Remember life’s important things in your Sony Ericsson Naite™ phone calendar.Go green Want to make a difference? 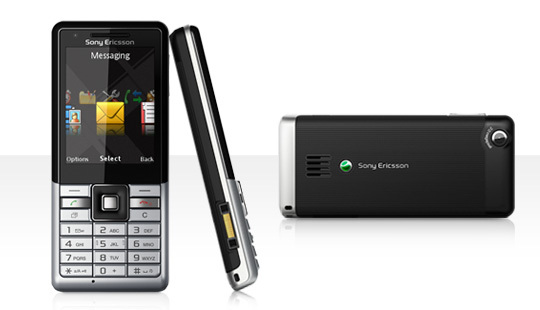 The Sony Ericsson Naite™ helps you do more for the environment. 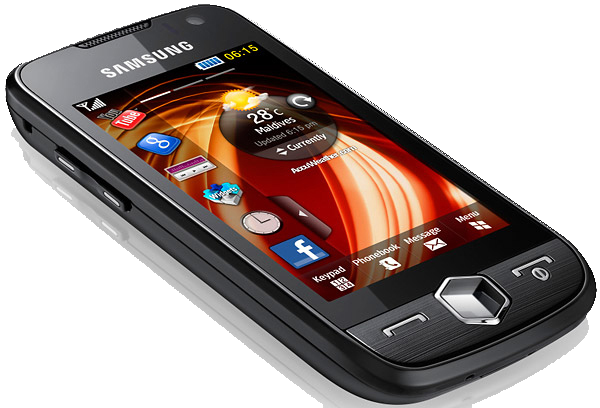 It’s designed to be a more eco-friendly phone that saves on power and packaging.